This is a post in an ongoing series describing the towns and communities of the Austin Area. 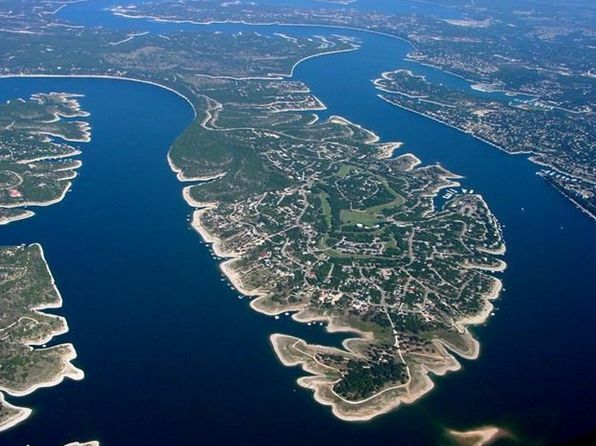 Lago Vista, Jonestown, and Point Venture are several towns on the North Shore of Lake Travis. The population hovers around 8300 and has a mix of full time residents and vacation homes. As part of the Hill Country, you will see stunning views and abundant trees as you take the winding roads through the area. Jonestown was settled by the Jones brothers, Emmet and Warren, in the 1930’s. It was incorporated in the 1980’s and has maintained it small town vibe by only having around 1700 people. Lago Vista and Point Venture were founded in the 1960’s as a vacation resort. By the 1980’s the residents voted to incorporate and form a town government. For buyers looking to live in the area full time, the schools are highly acclaimed and you will have no shortage of activities to keep you occupied all year round. You can boat in the lake, swim in one of the local pools, or attend one of the many community events to enjoy the area and get to know your neighbors. 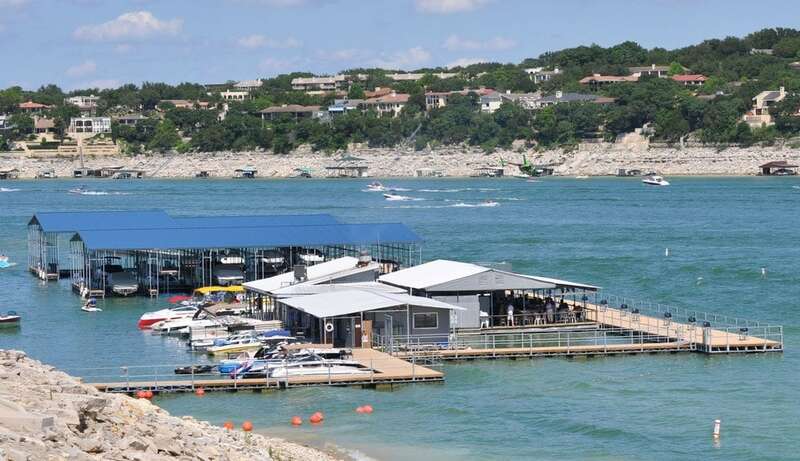 Haven on the Lake offers a fresh and unique menu and beautiful views of Lake Travis. And The Gnarly Gar is a local favorite offering a more familiar fare with the best location, you are actually on the water. In addition to yummy food,you will have a good time with fun loving people (see their house rules, #1 and #7 are my favorites). This area is one of the most beautiful locations in Austin. If you are ready to settle down on the lake, contact me anytime to start your home search!